We’re very happy to announce that Ethereum payments are now available for all of our cheap VPS products. 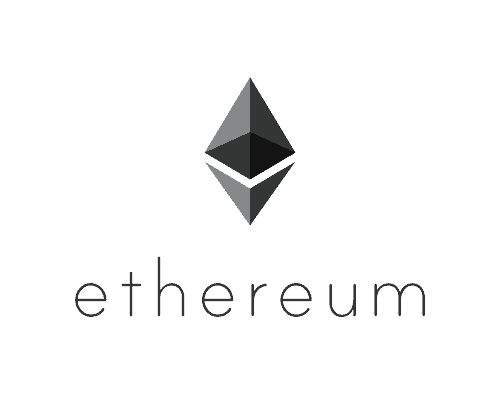 Ethereum is the second largest cryptocurrency by market cap, and also one of the most innovative in terms of the technology it brings to the table. At VPSCheap, we’re very proud of our embracement of the crypto world, and we’re looking forward to accepting even more cryptocurrencies in the near future. To place an order using Ethereum, just select the ‘Ethereum’ payment method in our order form. We are from Vietnam. And with this virtual server payment method by ETH, we will be able to deal with you.